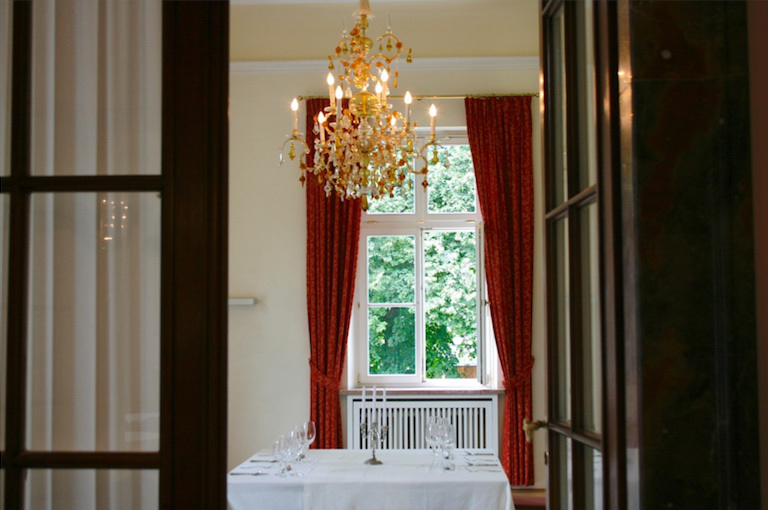 The Kavalierhaus is ideally situated on the green outskirts of Salzburg and offers space for as many as 550 people. 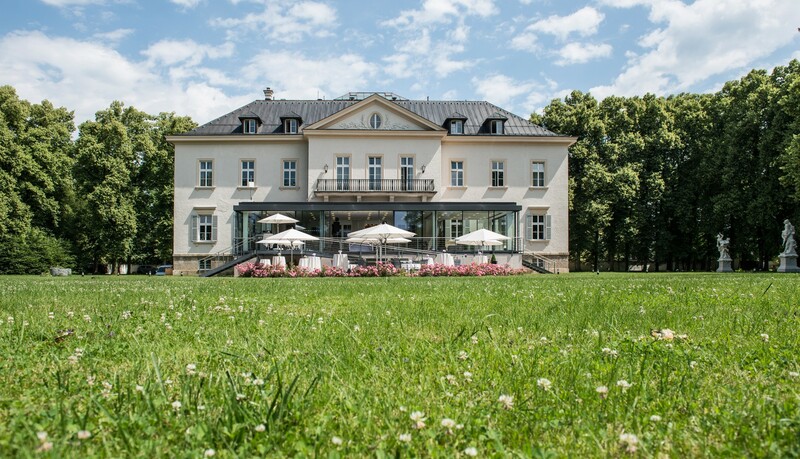 Whether under the open sky or amid the stylish ambiance of the venerable small palace itself: Your guests will be received and entertained at Kavalierhaus Klessheim more stylishly than practically anywhere else. One particular bonus is the typical and sincere brand of Austrian hospitality, which all of our employees live and breathe. 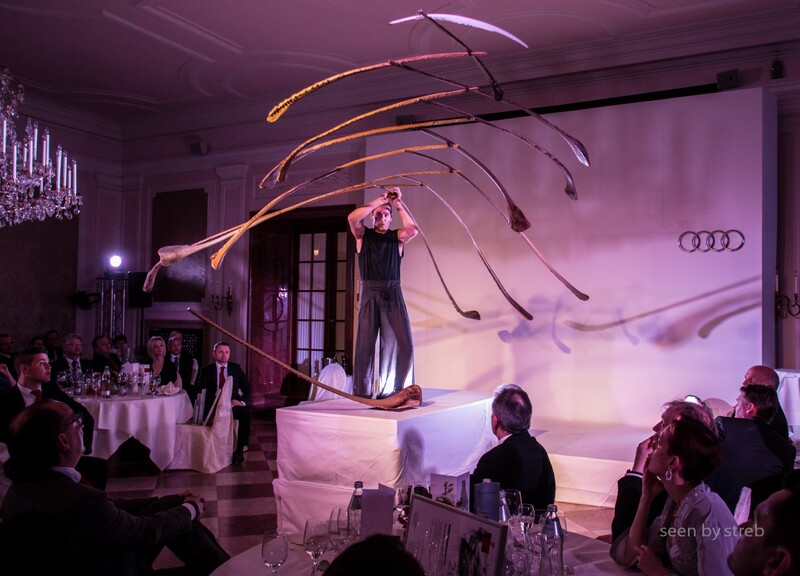 Whether weddings, gala evenings, business occasions or conferences. Unobtrusive and first-class service, as well as in-house, gourmet-quality catering insure that your guests will want for nothing. 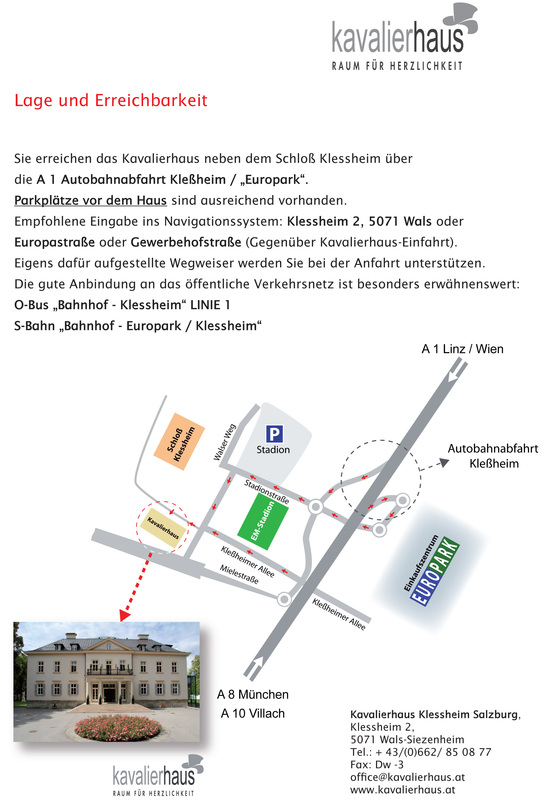 Free parking right in front of your chosen event location as well as direct access off the autobahn via the "Klessheim" exit make traveling here quick and convenient. 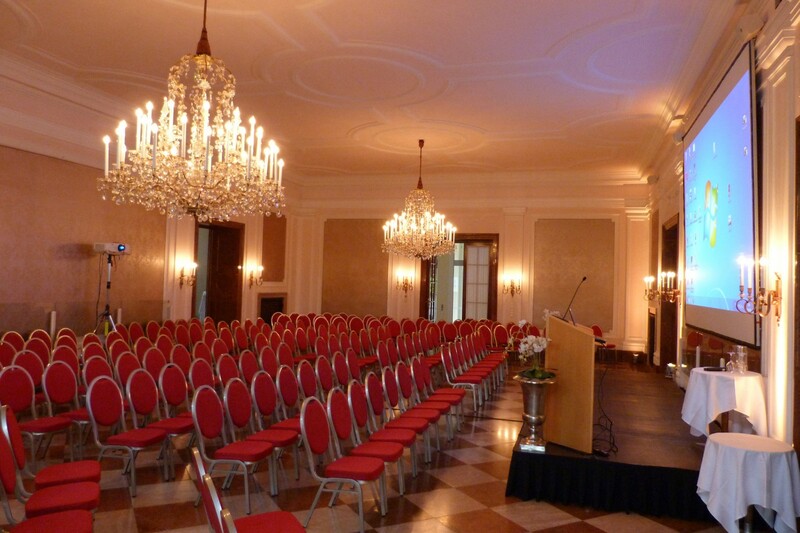 Spanning 160 square meters, the Marble Hall is the biggest event room at this location. 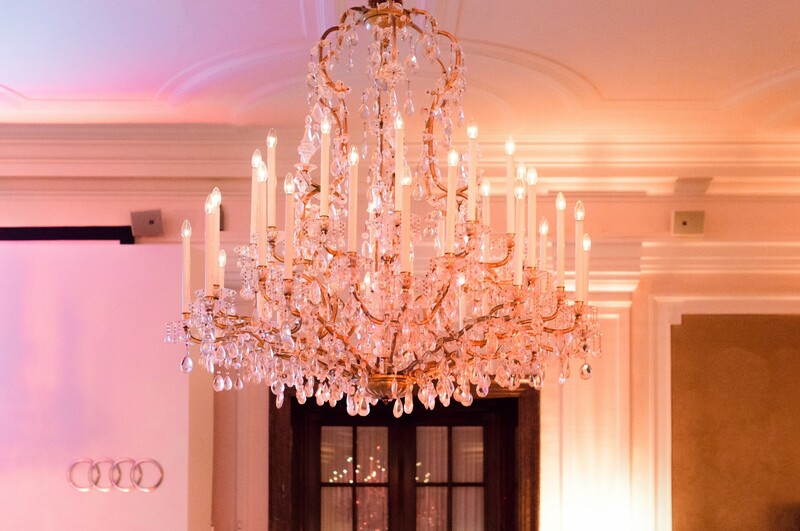 The high ceilings and loving details give this space a stylish ambiance, ideally suited to events of every kind - whether wedding dinners or standing receptions, speeches or concerts. 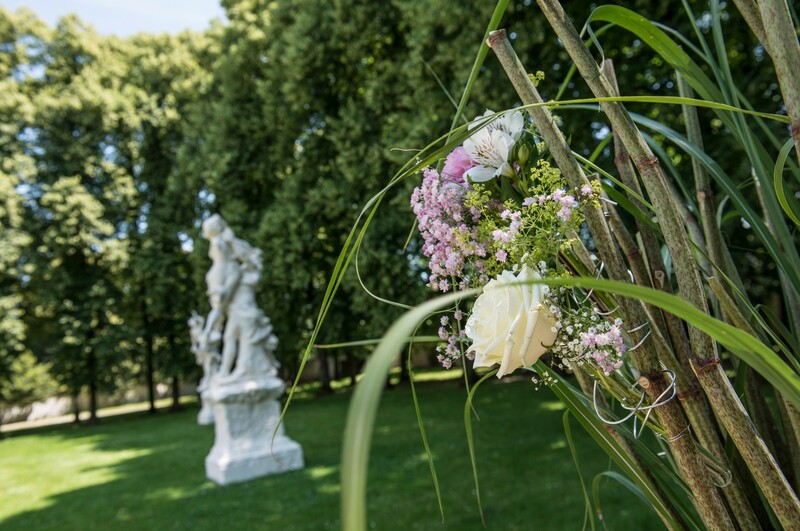 From the Marble Hall, you also have easy access to the other rooms as well as a modern winter garden with view of the Untersberg. 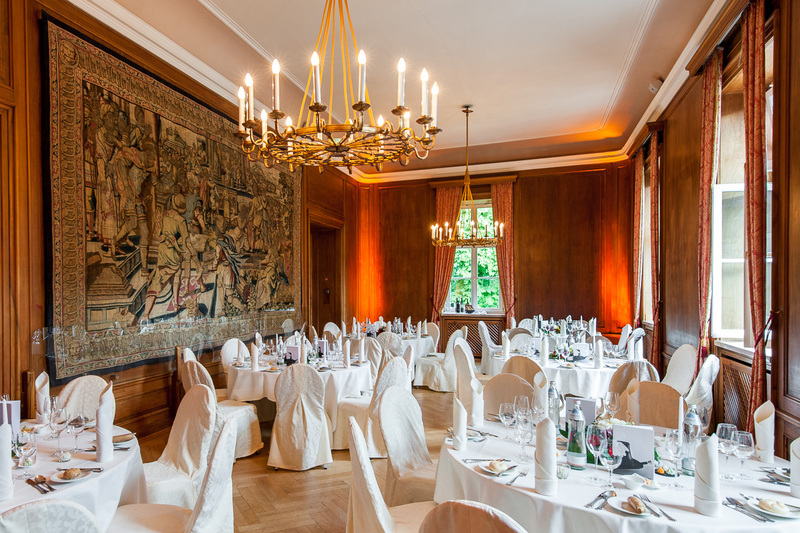 Named after Viennese architect Heinrich Ferstel, who designed and built Kavalierhaus Klessheim, the Ferstel Room and its 42 square meters are ideal for small-scale events. 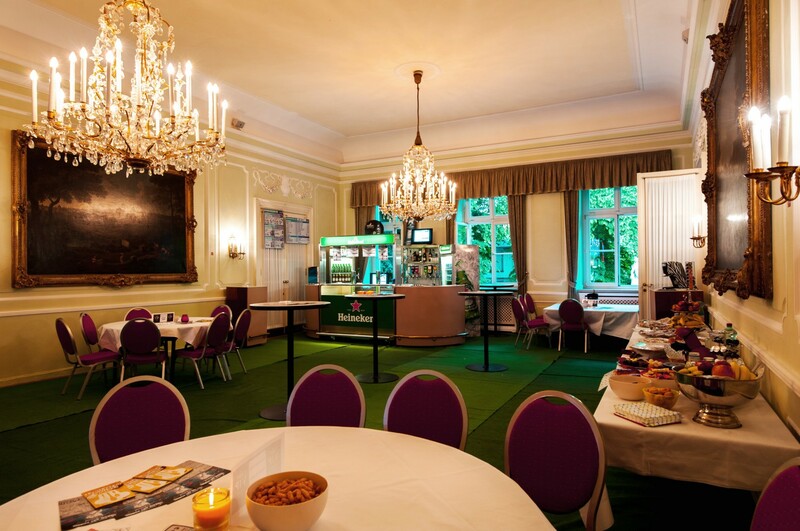 Since it is the only room not connected to one of the other event rooms, it lends itself to workshops and meetings for smaller groups, and as a space for small side events. 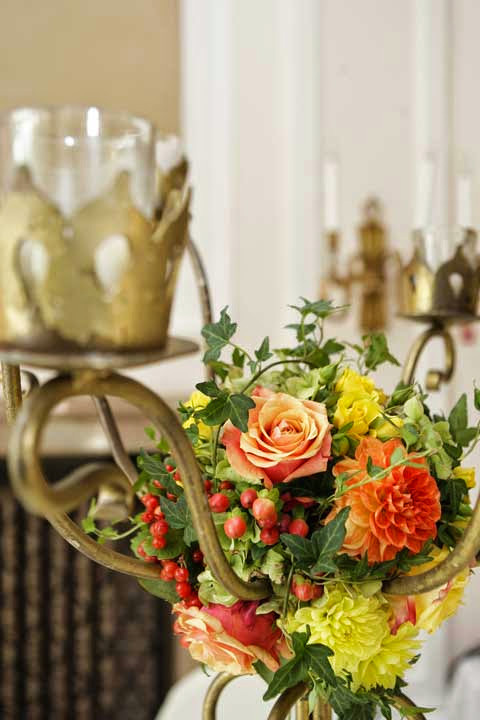 It can also be used as a playroom for children or as a retreat for the bride during wedding festivities. The White Hall and the Salon are both connected to the Marble Hall. 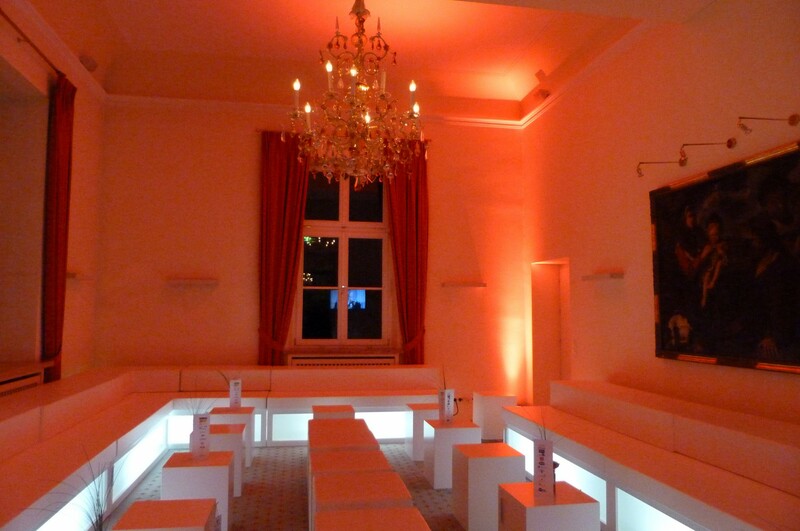 The White Hall lends itself as a buffet room. 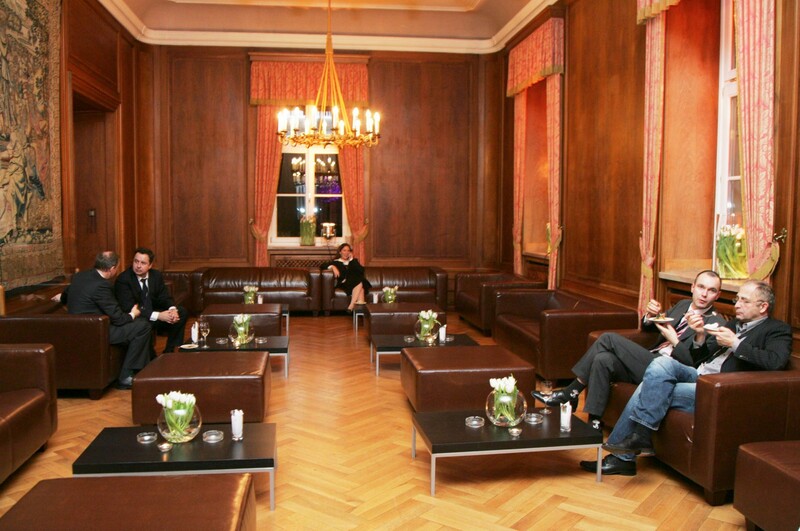 The Salon can be used as an additional retreat, for a dinner, though also as a casino room with a Black Jack table. 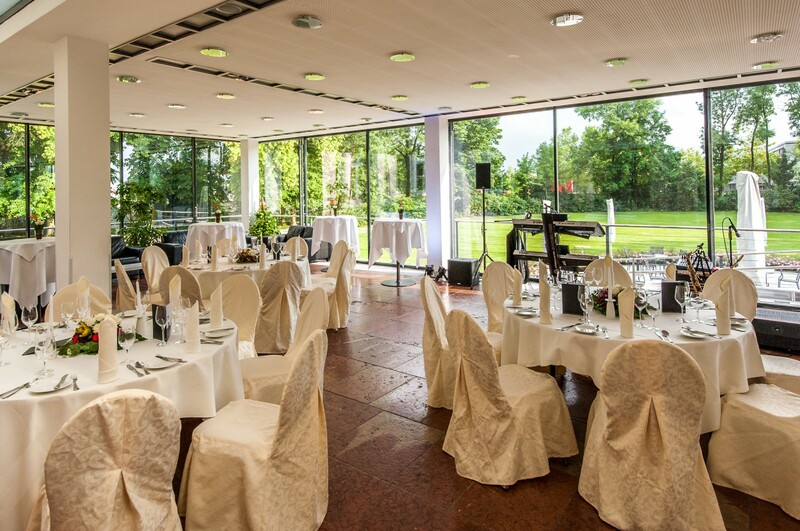 With a direct view of the garden, the Winter Garden is the modern element in our event location. 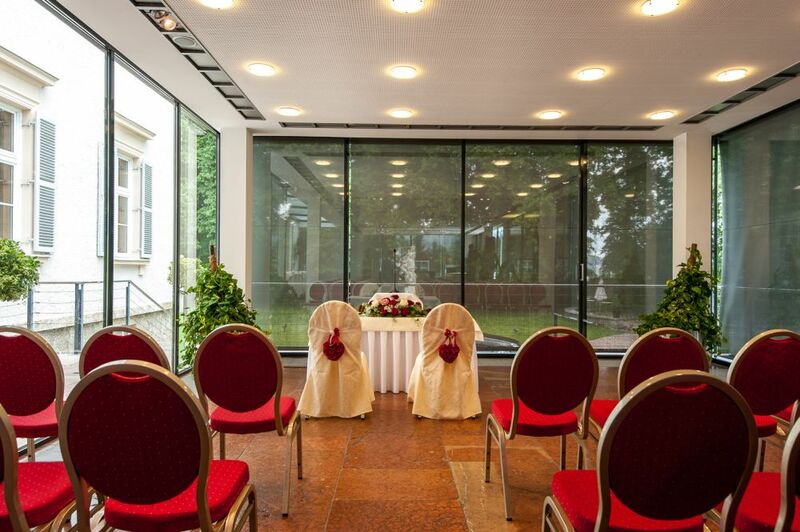 With its glass walls on every side, it treats guests to marvelous views of the mountains which flank Salzburg. 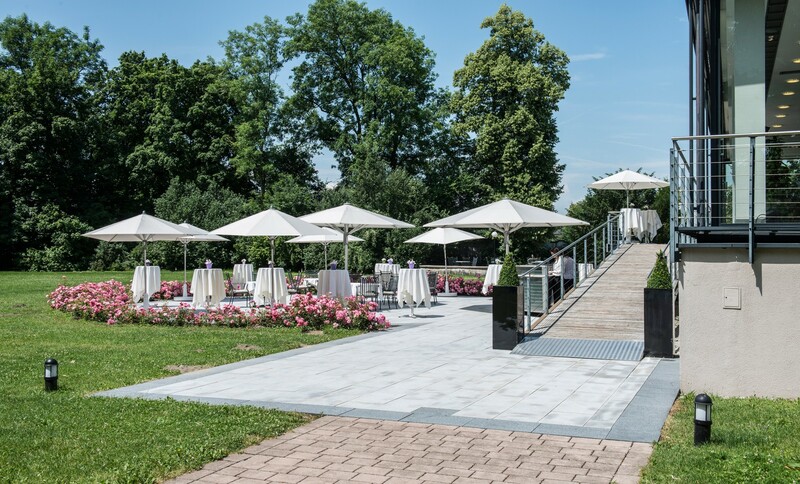 Offering 140 square meters and an integrated bar area, it is particularly suitable for receptions and events during which you can also combine the in- and outdoor facilities. In the spacious garden, you find the space to bring your unique ideas to life. There are no limits to your creativity. 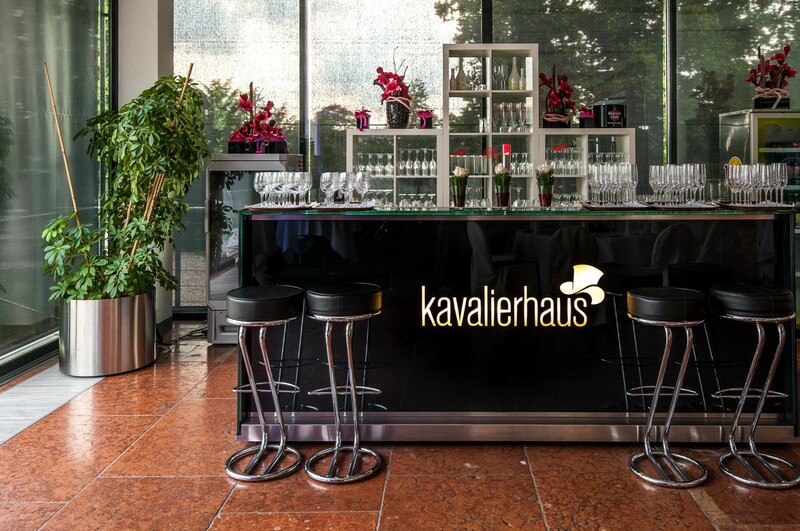 The garden can be booked separately, or in combination with one or more of the other venues at Kavalierhaus Klessheim. 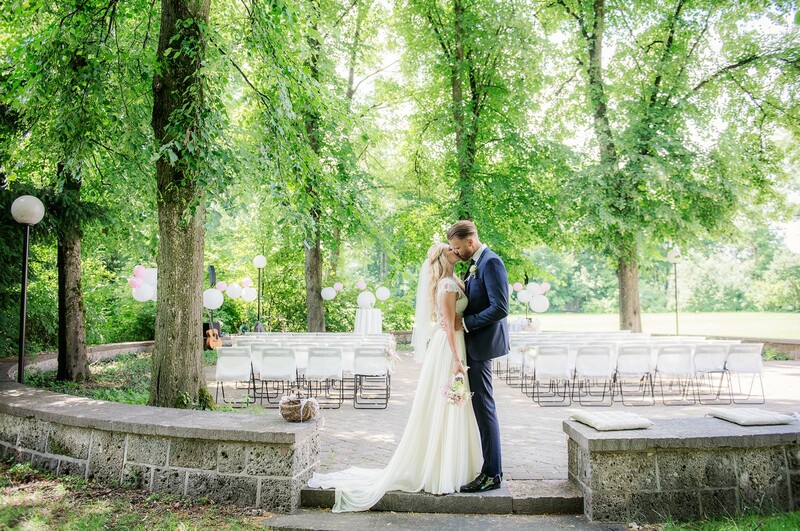 Especially in warmer temperatures, this is the perfect location for parties, weddings, receptions and meetings. 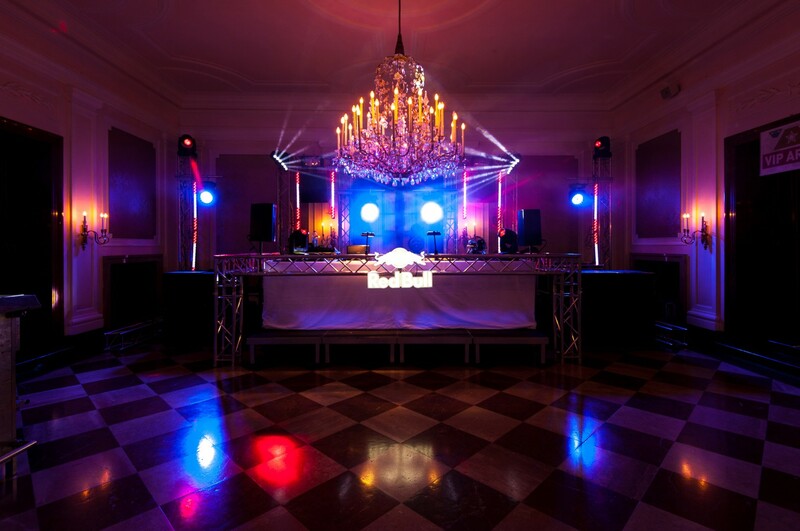 The success of your event is important to us. 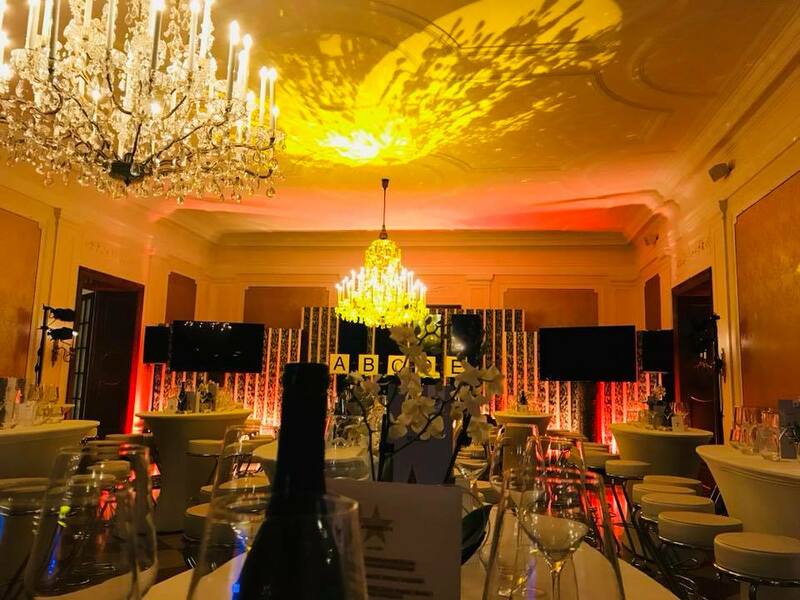 Are you still looking for a suitable side-program, or do you have special wishes when it comes to the set-up of your venue in Salzburg? 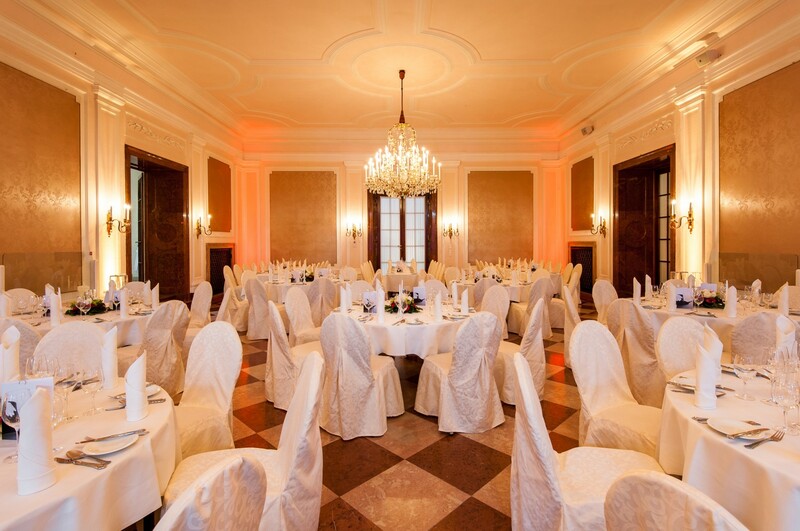 Simply let us know and we will put together the perfect package to insure your event in Salzburg is flawless.